The Thunder Bay policing story is of national interest but resonates deeply in Winnipeg, where the role of systemic racism in policing has undergone periodic eruptions of intense scrutiny since the shooting of J.J. Harper in 1988 and the Aboriginal Justice Inquiry commissioned in its wake. Given the historic relationship between Winnipeg's police and the city's Indigenous community, it may be difficult for Winnipeggers to look 703 kilometres down the Trans-Canada Highway at Thunder Bay. Northwestern Ontario's largest city is reeling from a series of investigations into the deaths of no fewer than 10 Indigenous youths and adults over the past two decades. A coroner's inquest into the deaths of seven high school students between 2000 and 2011 could not determine how three of them, aged 15 to 21, died. The inquest made 145 recommendations upon its conclusion in 2016. Ontario's Civilian Police Commissioner is now looking into allegations of "systemic racism, discrimination and bias" in Thunder Bay's police service, according to an interim report authored by investigator Sen. Murray Sinclair. On Wednesday, Ontario's Office of the Independent Police Review Director, or OIPRD, is slated to release its own report into the role of systemic racism played in the Thunder Bay police investigations. A previous OIPRD report into the 2015 death of Stacy DeBungee — a 41-year-old Rainy River, Ont., man whose death was determined by police to be non-criminal only a day after his body was found in a Thunder Bay river — concluded police failed to investigate properly and jumped to conclusions about the cause of death. While the situation in Thunder Bay is a story of national interest, it resonates deeply in Winnipeg. In this city, the role of systemic racism in policing has undergone periodic eruptions of intense scrutiny since the shooting of J.J. Harper by Const. Robert Cross in 1988 and the Aboriginal Justice Inquiry commissioned in its wake. 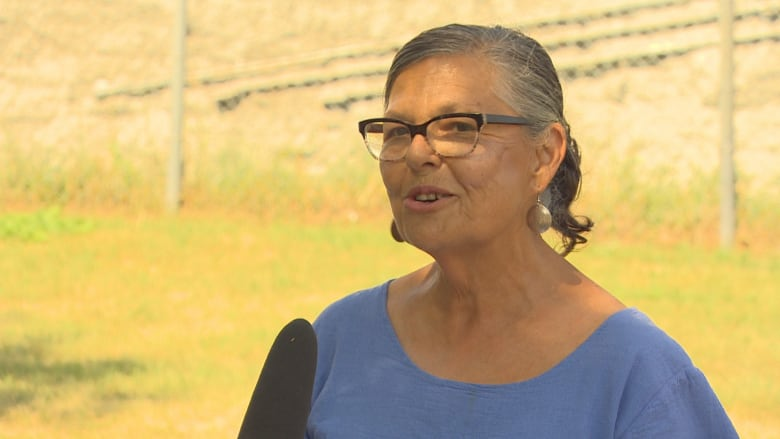 Thunder Bay "is a mirror image of Winnipeg," said former Winnipeg Police Board member and Ka Ni Kanichihk founder Leslie Spillett. She argues Winnipeg, like Thunder Bay, is a city where recurrent tragedies are placed under the microscope without a broader reckoning about the interaction between poverty, race, geography and often gender, with regard to both policing and crime. "When something happens in the community, people never look at the root causes of that," Spillett said Tuesday in a telephone interview from Ottawa. "They only look at the the individuals that are that are involved." An abbreviated history of Indigenous-police relations in Winnipeg since the Aboriginal Justice Inquiry wrapped up in 1991 illustrates Spillett's arguments. Inquests into the police shootings of Matthew Dumas in 2005 and Craig McDougall in 2008 raised questions but found no evidence of racism. An internal police investigation into the killing of Tina Fontaine in 2014 led to the resignation of two police officers who came into contact with the 15-year-old but allowed her to slip away prior to her disappearance and death. It would be an understatement to suggest the Winnipeg Police Service is aware of its record over the past three decades. Former chief Devon Clunis spoke often about the impact of colonialism on Winnipeg and how policing must address its legacy. His successor, Danny Smyth, speaks proudly about what he describes as front-line, ground-level efforts to educate every member of his service about historical colonialism and the more recent residential schools system. "We also recognize that there is implicit bias by many of our members and we've taken steps to try to address that," Smyth said Tuesday in an interview at the Winnipeg Police Service's downtown headquarters. "There's going to be ongoing work and it starts at the top. It starts with me, making sure that we set the tone, set the policy, set the training and hold people accountable when they do step outside of those expectations." Smyth said WPS is also making efforts to increase the size of the Indigenous complement within the service, so as to better reflect Winnipeg, and points to the police counter-exploitation unit as a success story in Indigenous engagement. He also said the service is working hard to develop relationships with the Indigenous community on both an individual and organizational level — and speaks proudly of his invitation to speak at the national inquiry into missing and murdered Indigenous women and girls. The chief's actions have elicited praise from community leaders, including Spillett — who nonetheless insist there still needs to be better civilian oversight of Winnipeg's police. The Winnipeg Police Board, whose function is limited to conducting community consultations and approving the Winnipeg police budget, falls short of initial expectations, said Spillett, calling the board "an intentionally weak response" to institutional racism. "If you have a policing-oversight system that can't do its job, then yet gives the appearance that it's doing its job —and even the people that are involved in it are saying, 'Well, we can't do the job, it's not our job' — then it has to be intentional." The Winnipeg Police Board only has one Indigenous member, new chair and rookie Charleswood-Tuxedo Coun. Kevin Klein, who has an Ontario Métis card. While Klein said he'd like to see more Indigenous representation on the police-oversight body, Winnipeg Mayor Brian Bowman said last week it doesn't matter whether board members are Indigenous. 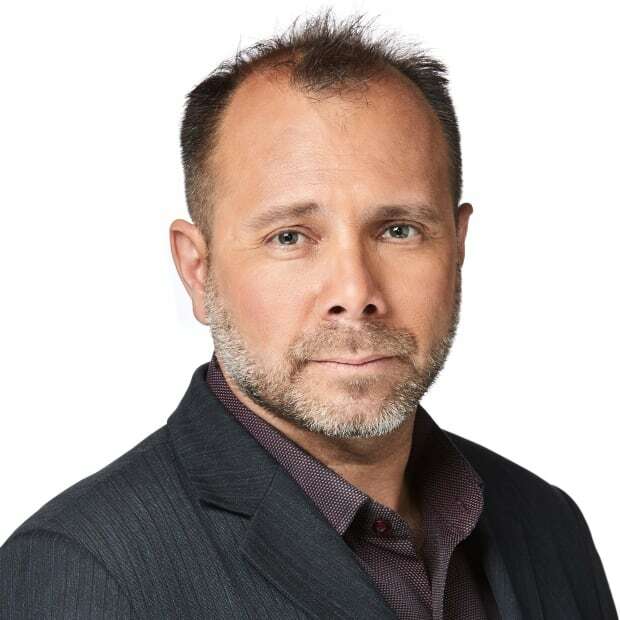 Asked what message this position sends about reconciliation, Bowman pointed Tuesday to his Indigenous Accord, a document that compels signatories to monitor and report what steps they've taken to fulfil the recommendations of Canada's Truth and Reconciliation Commission. Myra Tait, a lawyer and co-editor of the 2017 book Surviving Canada: Indigenous Peoples Celebrate 150 Years of Betrayal, said there is an element of tokenism in reconciliation. "Nobody really wants change. They want things to look nice. They want things to feel comfortable. We want to tick that little box that says, 'Yes, we've done our best to reconcile,'" said Tait, who is a member of Berens River First Nation. "I think people don't really understand what the cost of reconciliation is, because they don't understand how much [non-Indigenous] society has benefited from colonization." The "benefit" in question is the relative affluence of non-Indigenous Canadians compared to Indigenous Canadians, among other socio-economic measures that include employment, education, access to health services — and justice. At this moment in time, Indigenous-police relations in Thunder Bay are far more fraught than they are in Winnipeg. But recent history does not make it easy to gaze east with either pity or a sense of superiority. Chief Smyth, for all his optimism about the capacity of the Winnipeg Police Service to build relationships within the Indigenous community, said he's aware some people still see his officers as instruments of enduring colonial power. And he's not enamoured with the sentiment. "We're members of the community just like other members of the community and it's easy to paint a broad brush on the police as well," Smyth said. "But it does tell me that we have more work to do when people still feel that way."